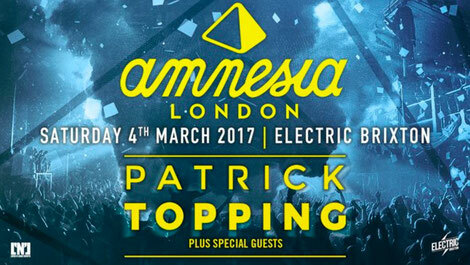 Amnesia Ibiza returns to London on Saturday 4 March following November’s apparent sell out show at Electric Brixton. After last year’s Amnesia London, another big line-up has been assembled with Elrow resident Patrick Topping confirmed to headline the event. 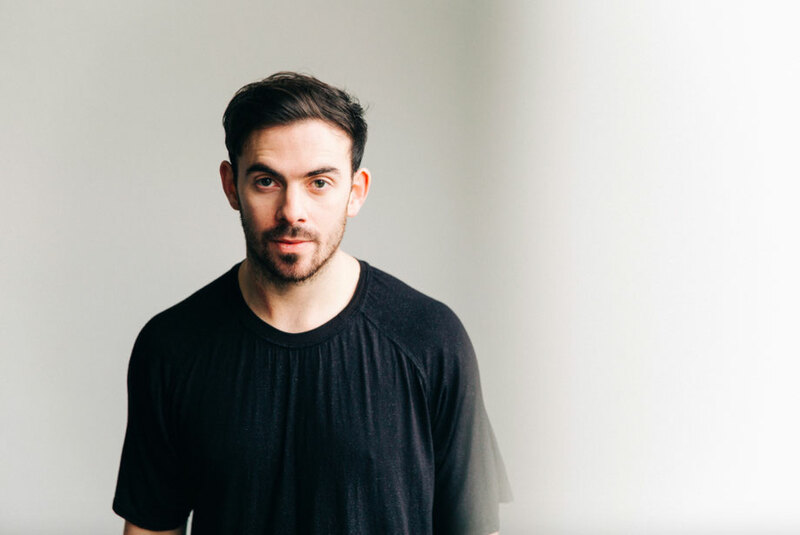 The DJ from Newcastle, who came to prominence with releases on Jamie Jones’ Hot Creations label, has grown in popularity over the past 12 months, with Topping recently voted No. 11 in Resident Advisor and No. 15 in Mixmag's DJ of the Year awards. His methods of fusing chunky underground grooves with infectious rhythms and basslines aim to make him one of the most in-demand DJs on the planet. selections and party vibes try to represent Ibiza and its ethos. Boasting a top sound system and state of the art LED lighting, Electric Brixton provided a totally immersive clubbing experience for Amnesia’s big production, which will be on show once again the year with some extra surprises. Tickets for Amnesia London are on sale now. Hola! I've been following your weblog for some time now and finally got the bravery to go ahead and give you a shout out from New Caney Tx! Just wanted to tell you keep up the good work!